Clash Royale - GOLEM LIGHTNING IS BACK! Clash Royale - MY FIRST WAR ATTACK! LEAKS, Clan Wars- the TRUTH about Clash Royale Update! 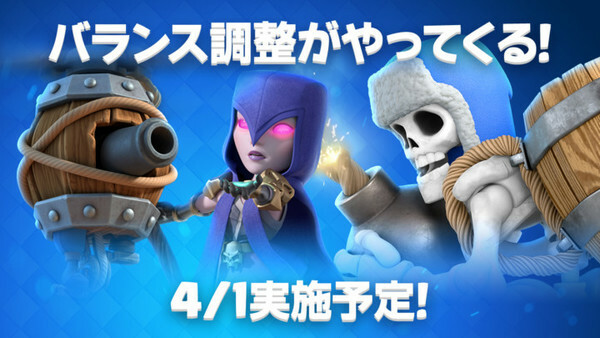 Clash Royale - 4 NEW CARDS & 2 HEROES LEAKED!